When it comes to search, Google Now is next to no one on the Android platform. However, when it comes to local device search, Spotlight Search of iOS does take the leading edge over Google’s Android. Fortunately, you can learn how to use Spotlight Search on Android and find files on your device right away. 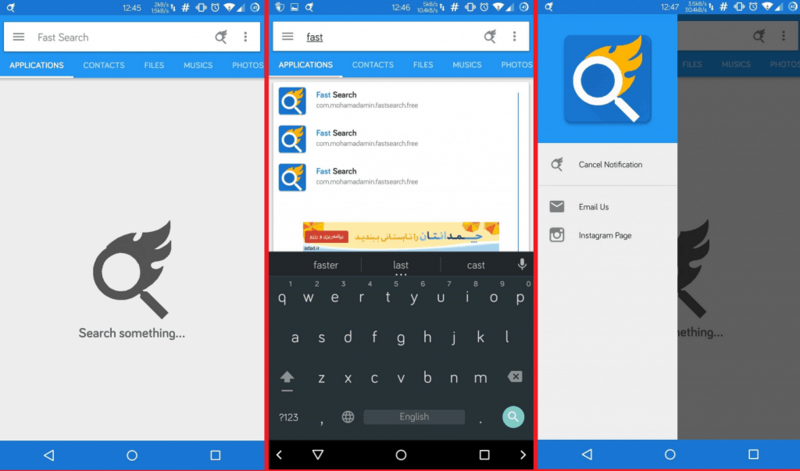 The app that brings the quick search ability to any Android device is Fast Search. The app basically performs a quick search through your device’s contacts, files, apps, and downloaded content as well. Since the app is not officially available on Google Play Store, you need to download and install Fast Search manually. Before you can get Spotlight Search on Android, you need to enable “Unknown Sources” from the Settings app. 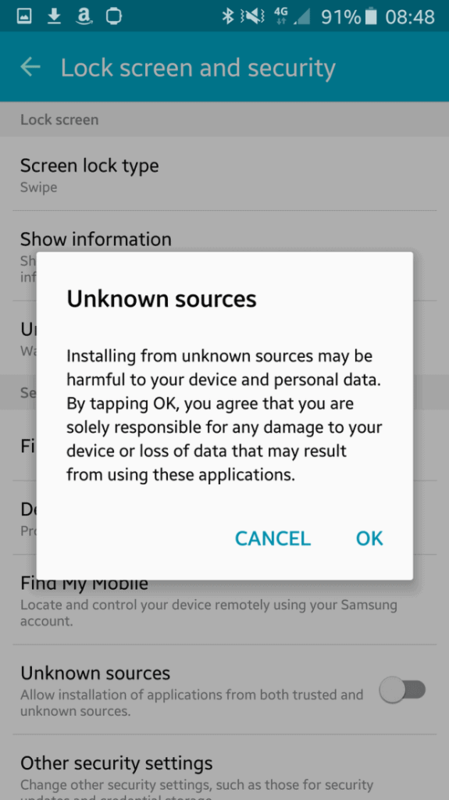 Open the Settings app, scroll down to the Security tab and then press the toggle switch next to “Unknown Sources”. 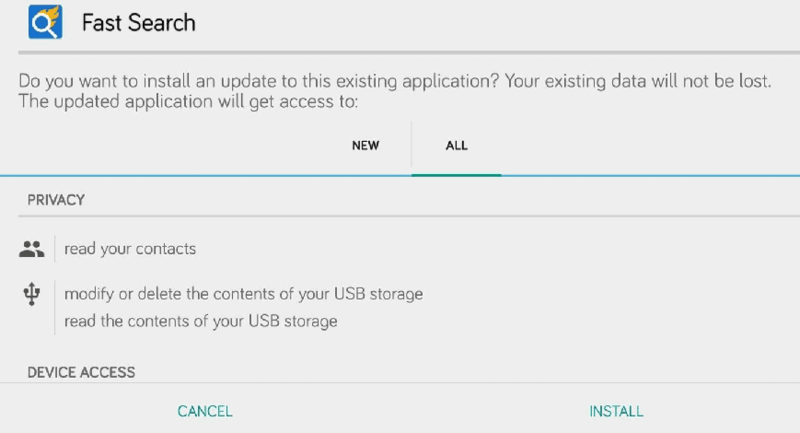 This will enable you to install .APK files to your Android device without using the Play Store. Once you have enabled Unknown Sources from the Settings, download the Fast Search .APK file from the XDA website. You can download the Fast Search app by pressing the link mentioned down below. Now that you have installed Fast Search on Android, open the app and fill in a search term in the search column. You can also use the app’s search filter to distinguish between Apps, Contacts, Files, Music, Photos, and Videos. The app surfs through your storage to find your searched term and gives back the appropriate result. Unlike iOS, which enables you to use Spotlight Search from the home screen, you need to open Fast Search every time you look for new content. Don’t you think it’s time Android introduced a rival to the Spotlight Search for finding local files efficiently? Let us know what you think in the comments section below.